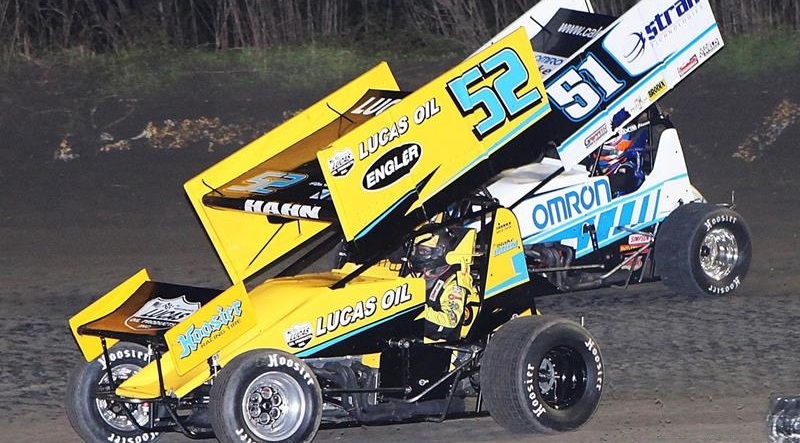 Officials at 81-Speedway have made the decision to call off this weekend’s rescheduled Park City Cup/Air Capital Shootout. 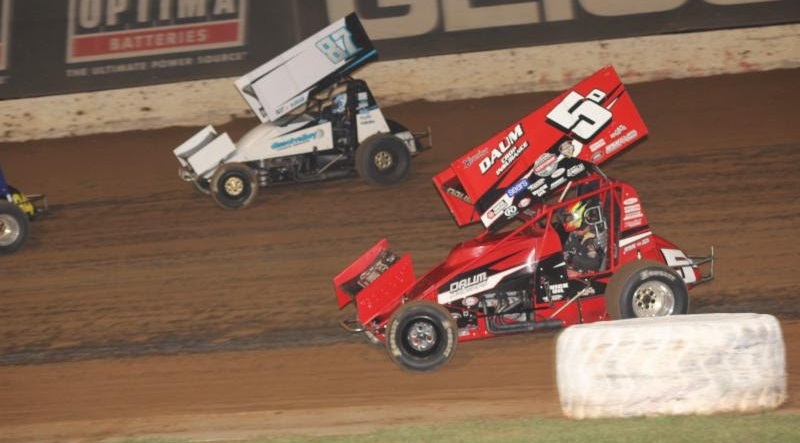 Sprint car racing has been added to the 2017 lineup of events for the O’Reilly Auto Parts 500 NASCAR doubleheader on April 6-9 at Texas Motor Speedway. For the third time in 2016, Shane Morgan parked his No. 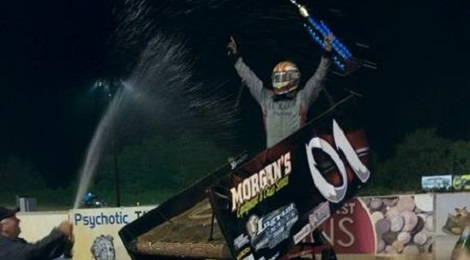 01 in victory lane with the Lucas Oil ASCS Southern Outlaw Sprints, taking the season finale at the Southern Raceway. 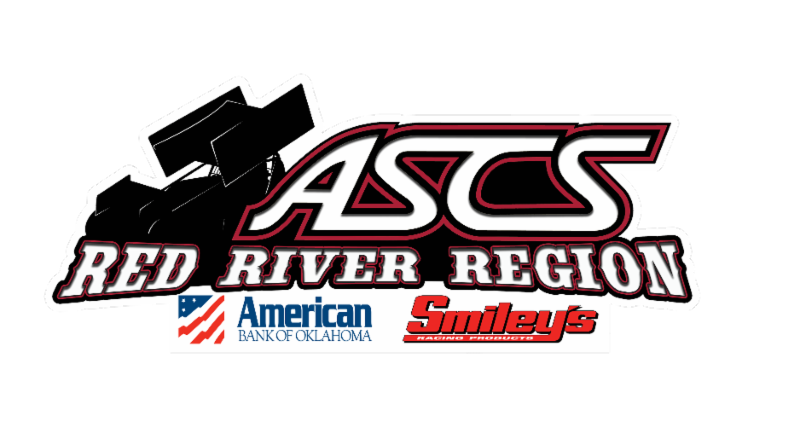 Just off the Hockett/McMillin Memorial, another big night of racing is on tap for the Lucas Oil American Sprint Car Series presented by the MAVTV Motorsports Network, as the series heads to I-80 Speedway for the $6,000-to-win Casey’s General Store Fall Brawl on Saturday night. 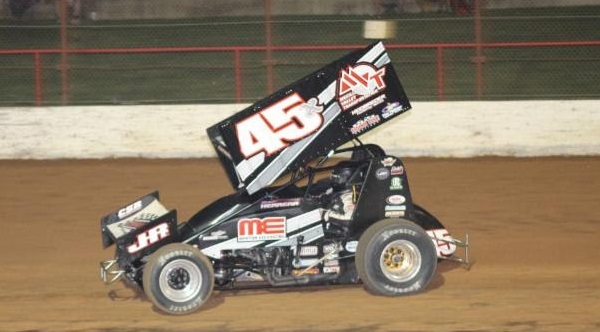 It took just under seven minutes for Wayne Johnson to score a wire-to-wire 25-lap victory in night two of the sixth annual Jesse Hockett/Daniel McMillin Memorial on Friday night at Lucas Oil Speedway. 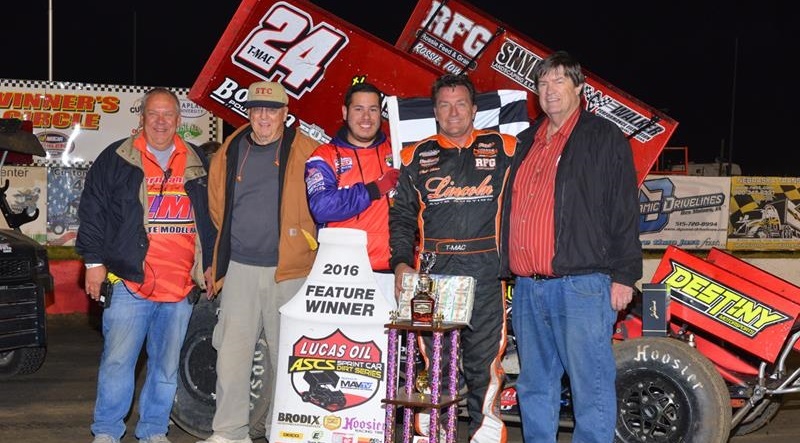 Johnny Herrera made a late-race pass and held off veteran Sammy Swindell to prevail in the main event of Thursday’s Jesse Hockett/Daniel McMillin Memorial opener at Lucas Oil Speedway.